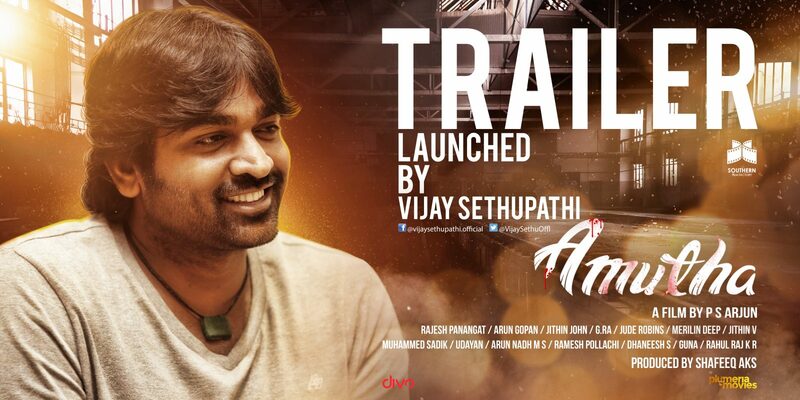 Vijay Sethupathi released the trailer of Amutha directed by PS Arjun. 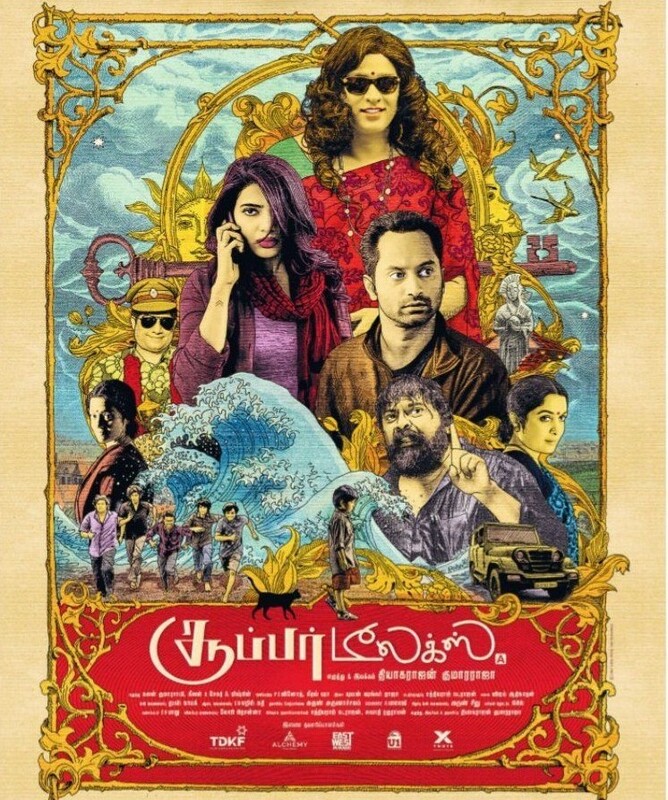 Amutha is produced by Shafeeq AKS under the banner of Southern Film Factory. It features music composed by Arun Gopan, cinematography by Rajesh Panangat and editing by Jithin John. The film stars Anees Shaz, Sriya Sree, Levin Simon Joseph and Ashna Sudheer in the lead. Shaandaar Opening Day Collections 13.1 Crores!